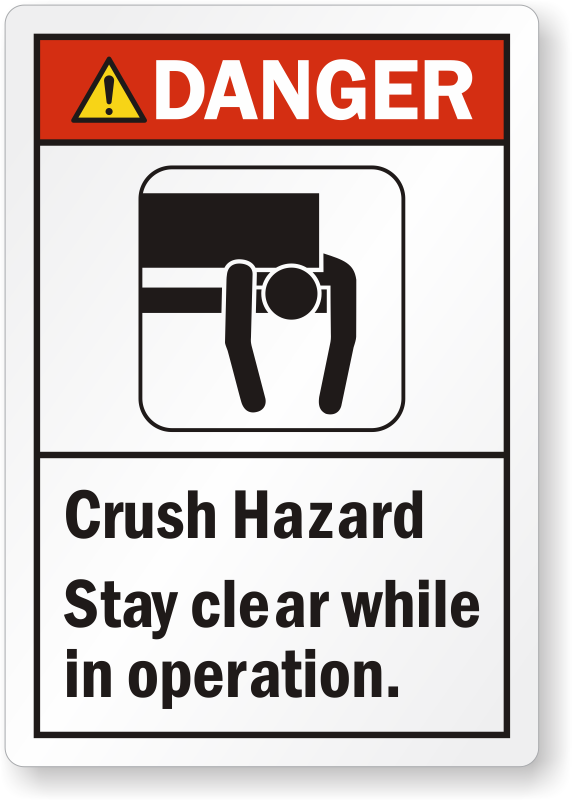 When it comes to crush hazard protection nothing is more constructive, essential and effective as a simple reminder. Something as insignificant as the attire you wear or removing a guard can make the all difference between arriving home safely and a trip to the emergency room. 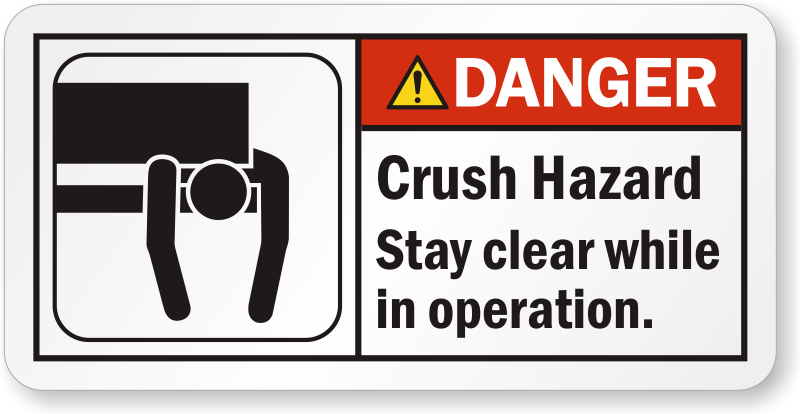 Our Crush Hazard Labels are ANSI formatted, featuring universally recognized headers and pictographs that enable near instantaneous communication of your message. 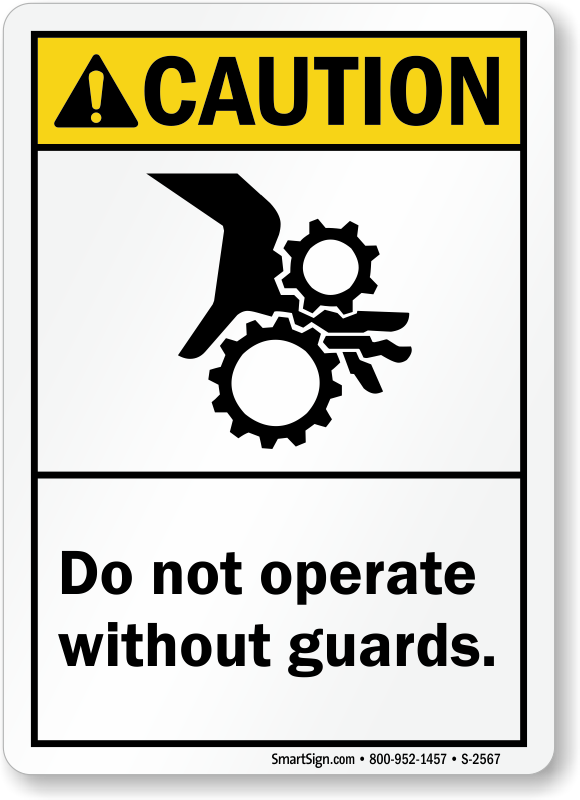 Great for daily reminders, these labels provide visual cues to workers guiding them to take the proper steps necessary to avert a calamity. 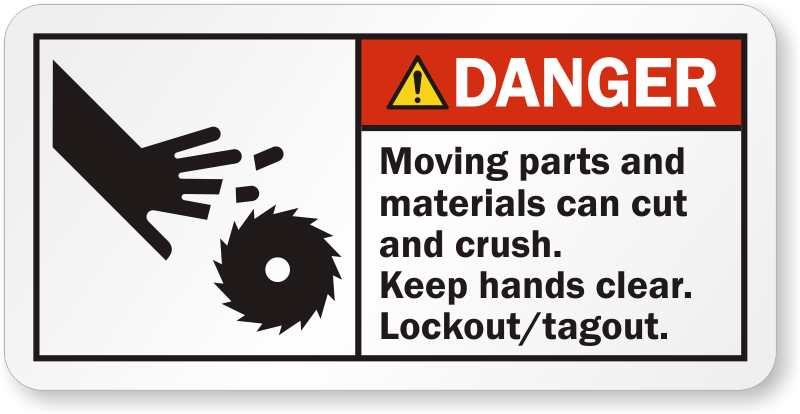 • Our pictograms are professionally designed and easy to understand. • Labels are available in simple paper and laminated vinyl to suit individual requirements. • Affordably priced with quantity breaks for bulk orders, giving you the freedom to label machine parts, walls, doors, equipment, work stations, and more as you see fit. Quick view of these signs will allow you to see what materials, sizes, and pricing we offer, while staying on the same page. 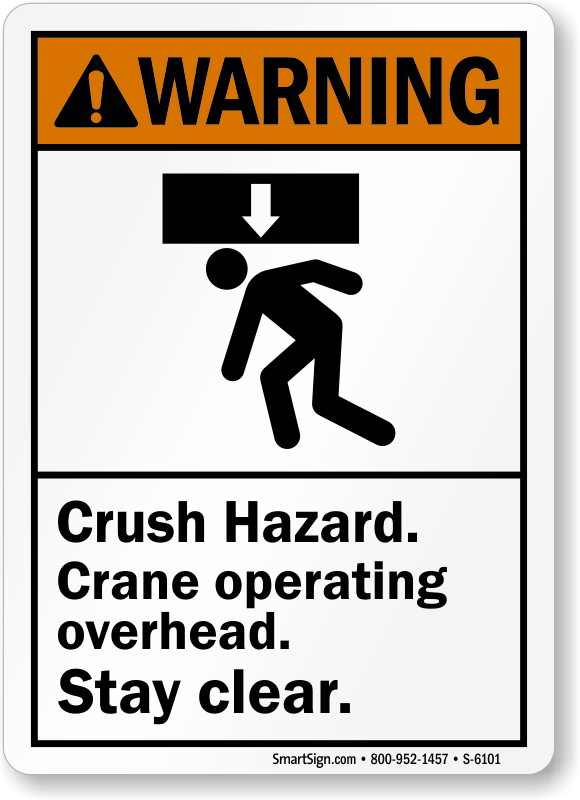 Looking for Crush Hazard Signs? 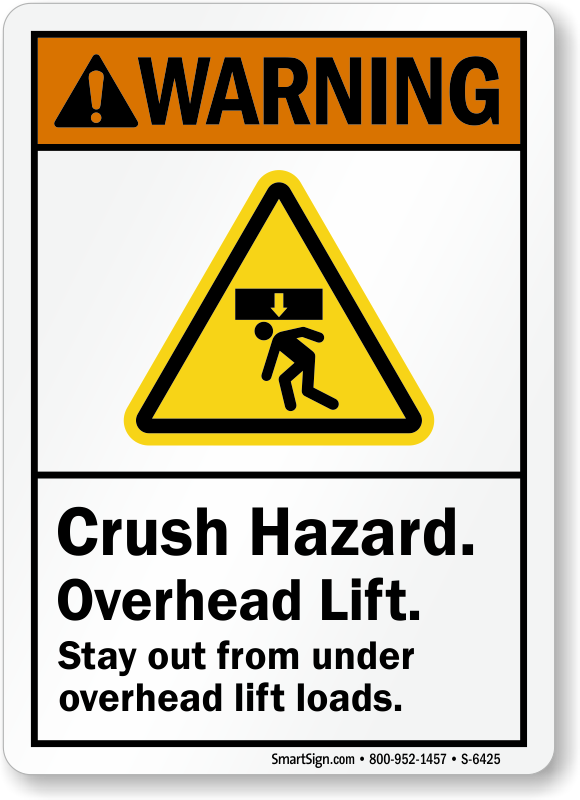 Click here to browse through our huge selection of ANSI Signs and find what fits the bill.